Sony is now seeding Android P Beta 2 to its Xperia XZ2 smartphone after Google pushing it to its Pixel devices and Essential releasing it to the PH-1 smartphone. If you’re on the Beta 1 on Xperia XZ2, you’ll receive an OTA update notification for the Beta 2, which incidentally is also called the Android P Developer Preview 3. The Sony Xperia XZ2 is one of the few smartphones which received the Android P Beta update last month alongside the likes of Nokia 7 Plus, Essential PH-1 smartphone and others. Google, for the first time, released Android P Beta to third-party phones from seven different manufacturers. 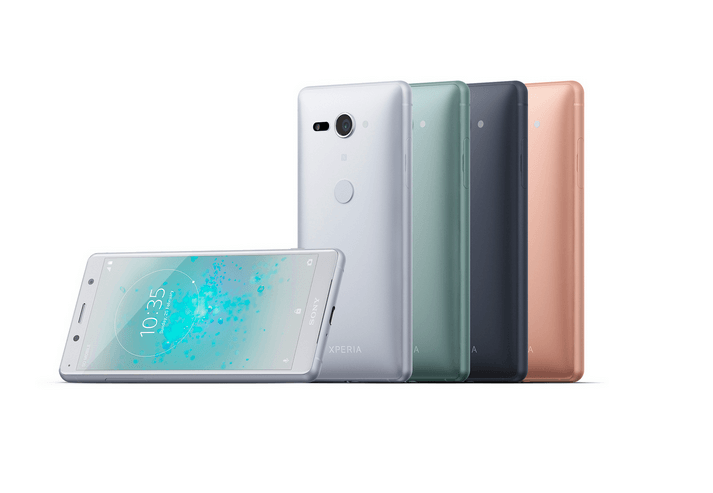 The Sony Xperia XZ2 carrying model numbers- H8216, H8266, and H8296 will receive the Android P Beta 2 update, subjected if the user is already on the Beta 1. Having said that, there’s no info on whether Sony has released the factory images of the Beta 2 or not, but as per the information available, an OTA update will be received by the users on Beta 1. Google already released the Android P Beta 2 to Google Pixel devices including the Pixel, Pixel XL, Pixel 2 and Pixel 2 XL. Essential also pushed the second beta update to the Essential PH-1 smartphone and now, it’s Sony turn to do the same. The latest build number for the Sony Xperia XZ2 is PDP-PKQ1.180513.001-10128. As far as changes are concerned, Sony states that it has removed the pesky bugs which were present in the first beta update, which caused various apps to crash. Sony has also fixed bugs such as microphone stops working at times, wireless charging issues, SD-cards formatting issue and other issues related to 4G. For those who’re interested in installing the Beta 2 on the Xperia XZ2 can head over to Sony Developer Hub and follow the on-screen steps. We have installed the Android P Beta 1 on the Nokia 7 Plus and it was super smooth during our usage, but several Xperia XZ2 users have reported issues on their smartphone after upgrading to Android P. So do make a note that you might encounter some bugs with the Android P Beta 2.